Up to four event registrations for All-in Corporate companies at no cost depending on seats included in your membership level. Additional attendees can be added at the normal membership pricing. AFP Edmonton is pleased to present Todd Hirsch, Chief Economist at ATB Financial. Please join us on March 7, 2019 at Sutton Place Hotel where Todd will provide an economic update and discuss his book “Spiders in Space: Successfully Adapting to Unwanted Change”. After surviving the worst recession in three decades, Alberta's economy started to recover in 2017 and 2018. But as the province enters 2019, the situation is uneven. What factors will weigh on Alberta this year? And looking further into the future, what are the critical elements that will shape the province? And how will Alberta be able to adapt to the rapidly changing global and national economy? What lessons can we learn from spiders? 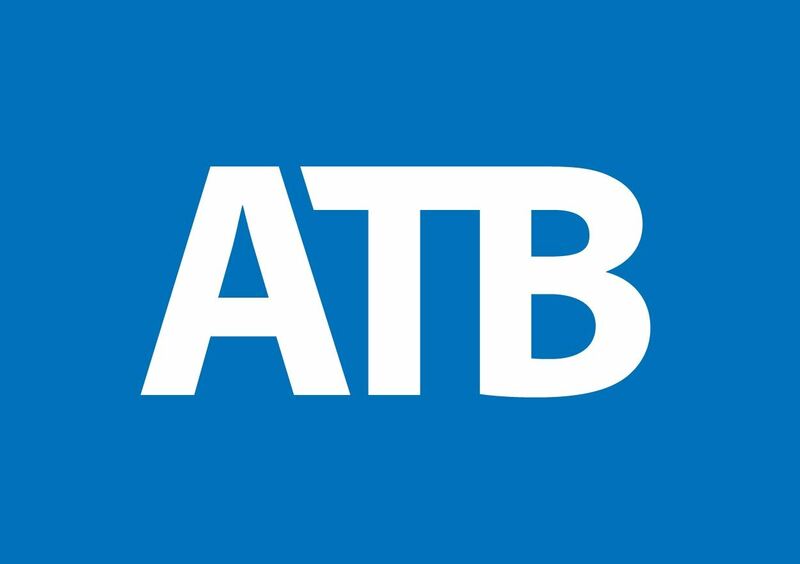 At ATB, Todd spends the bulk of his time sharing the story of Alberta’s economy in clear-eyed and energetic talks across the province and the rest of the country. A highly sought-after speaker, Todd presents at hundreds of events a year.